 Alpha Kappa Psi Professional Business Fraternity achieved record-breaking numbers during the 2011-2012 Academic Year. Student membership soared to new heights with 6,905 new members and nine new chapters. None of this could have been possible without the hard work and dedication to our core values by our chapters, members and volunteers. We recognize these individuals and groups for their outstanding service to the membership of Alpha Kappa Psi. Alpha Kappa Psi is seeking nominations for a volunteer to fill the position of Westcentral Regional Director. Jessica McQueston, the current WC RD has resigned her position, effective immediately. The Alpha Kappa Psi Foundation is proud to announce the selection of the 2012 Academy Fellows. Eighteen brothers accepted an invitation to attend the intensive leadership retreat in June. Through the generous support of Alpha Kappa Psi alumni and friends, the AKPsi Foundation pays all expenses for those attending the experience. The Alpha Kappa Psi Foundation has named 33 scholarship recipients for the upcoming 2012-13 academic year. More than $27,000 is being presented in grants in amounts ranging from $400 to $1,500. On March 24th, 2012, the Eastern Region held their 5th Annual Gauntlet Games, an inter-chapter event, at Slippery Rock University. The competition pits chapters against each other in 3 rounds of games: Marketing, Athletic, and Jeopardy. The marketing piece consists of teams creating a product and selling it to “potential investors” through the 5 P’s of marketing. In the next round, teams compete in sports games and activities. This year, they competed in the hula hoop race, Oreo race, egg toss, toilet paper mummy, cherry on a string, and pie eating contest. In the final round, the teams tested their knowledge of AKPsi information and current events in a head to head Jeopardy style game. The winner becomes the regional Gauntlet Champion receiving the coveted Gauntlet Paddle and the honor to host next year’s games. This year the games had over 30 brothers from 7 chapters in attendance! Thank you to the host, Slippery Rock University, and Gannon, Lock Haven, West Virginia, Pitt-Johnstown, Pittsburgh, and Carnegie brothers for participating! Congrats to the newest Gauntlet Champion team: Pittsburgh and Carnegie!